It is mostly coincidental, but today’s book launch does line up with the run-in of activities leading up to Garifuna Settlement Day this coming weekend. 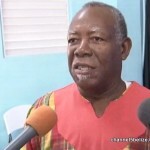 Garinagu in Belize and elsewhere are marking the 1832 arrival of a significant Garifuna population to Belize, fleeing oppression in their native St. Vincent and Honduras. 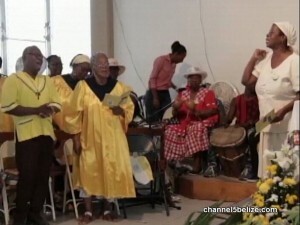 In Belize City and across the country, Garifuna and others solemnly observe three traditional pillars of the holiday since its start in 1941 by Thomas Vincent Ramos: the re-enactment of the first arrival of the Garinagu to Belize, also known as the Yurumein; the church service, traditionally held at a Roman Catholic Church and re-affirming Garifuna spirituality, and the parade and official ceremony. Here’s what City residents can expect this weekend, which actually starts on Friday at the Mexican Institute. 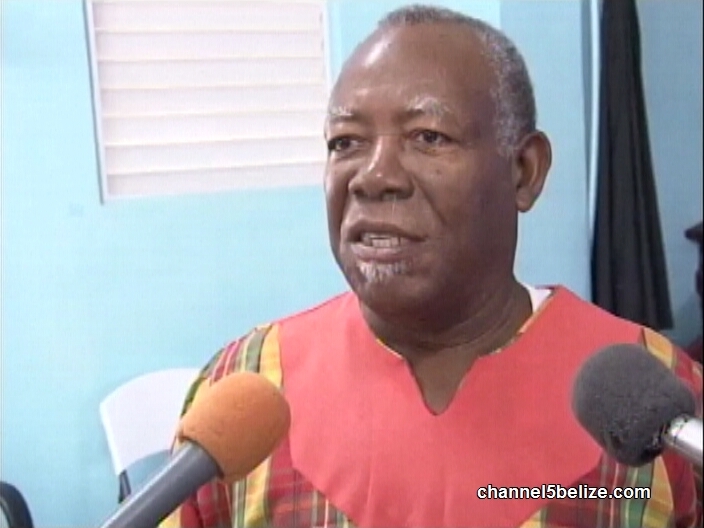 After appearing at back-to-back ceremonies in Dangriga in the past two years, Prime Minister Dean Barrow is expected to address ceremonies here in Belize City, which are considered the official national ceremony. 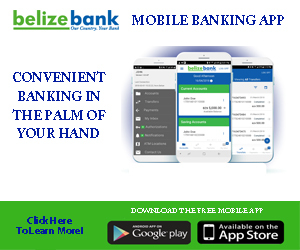 This rotates annually among the four major Garifuna population centers – Belize City, Dangriga, Belmopan and Punta Gorda.